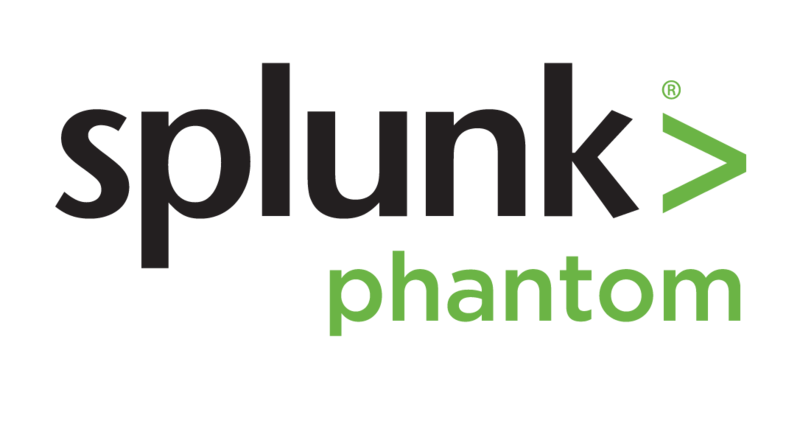 The Phantom platform combines security infrastructure orchestration, playbook automation and case management capabilities to integrate your team, processes and tools together. The Phantom platform combines security infrastructure orchestration, playbook automation and case management capabilities to integrate your team, processes and tools together. Phantom's flexible app model supports 225+ apps and 1,200+ APIs, enabling you to connect and coordinate complex workflows across your team and tools. Powerful abstraction allows you to focus on what you want to accomplish, while the platform translates that into tool-specific actions. Phantom enables you to work smarter by executing a series of actions - from detonating files to quarantining devices - across your security infrastructure in seconds, versus hours or more if performed manually. Codify your workflows into automated playbooks using our visual editor (no coding required) or the integrated Python development environment.